Machu Picchu is located at 2600 m.a.s.l. in the natural limit between the Andes and the jungle. So it is amazing to see the Apus Incas near the mountain brow of what was once the Antisuyo. This unique location makes Machu Picchu have a very special aura, but also makes two seasons marked in their climate and which in turn coincide with the seasons of tourism. Acquiring the Machu Picchu Ticket is the first step to fulfill the dream of visiting Machu Picchu. The sacred city of the Incas can be visited throughout the year, but depending on the season in which you want to go you will have to take the forecasts to reserve your income. The high season of tourism occurs between the months of April to September, and coincides with the dry season of the Andean climate. During this time the rains are very scarce, with most days clear and with a radiant sun, but with quite cold nights, it is the winter typical of Peruvian sierra. Contrarily in the northern hemisphere they are in the middle of summer and corresponds to the holiday period of many countries. Also this season is considered the best to visit the Inca city. 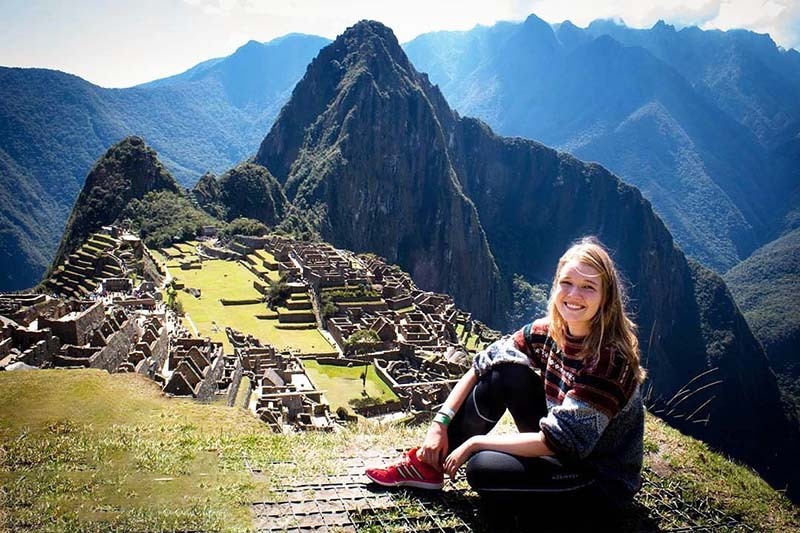 All these factors make the Machu Picchu Ticket for these months have a very high demand, so if you want to book an entry ticket for this season and for the date you want you must do so well in advance, and the time will depend on the ticket want to acquire. Ticket Machu Picchu + Huayna Picchu – Must be booked 3 to 4 months in advance. Ticket Machu Picchu + Mountain – Must be booked 1 or 2 months in advance. Ticket Machu Picchu Only – Must be booked 4 weeks in advance. Ticket Machu Picchu + Museum – Must be booked 4 weeks in advance. The low season of tourism occurs between the months of October to March and is accompanied by the rainy season, during this time the rains are copious and constant, the days are usually cloudy but with clear intervals. The number of tourists who receive Cusco and its wonder is not so intense, so the Machu Picchu Ticket can be purchased with less time in advance, but always taking into account that during the season there are times when demand increases, as in the Christmas and New Year holidays. The prudent anticipation times to reserve the Machu Picchu Ticket during the off season are as follows. Ticket Machu Picchu + Huayna Picchu – Must be booked 1 to 2 months in advance. Ticket Machu Picchu + Mountain – Must be booked 3 to 4 weeks in advance. Ticket Machu Picchu Only – Must be booked 1 to 2 weeks in advance. Ticket Machu Picchu + Museum – Must be booked 1 to 2 weeks in advance. Even for the entrance of the afternoon shift of the Ticket Machu Picchu Only and the Ticket Machu Picchu with Museum tickets can be purchased only days in advance. The low season of tourism can be very beneficial for you. Learn about the advantages of visiting Machu Picchu at this time. Machu Picchu will always surprise you at any time of the year. No matter when you visit it, the sacred city of the Incas will leave you with a unique and unforgettable memory. ← Which of the tickets Machu Picchu is the best?